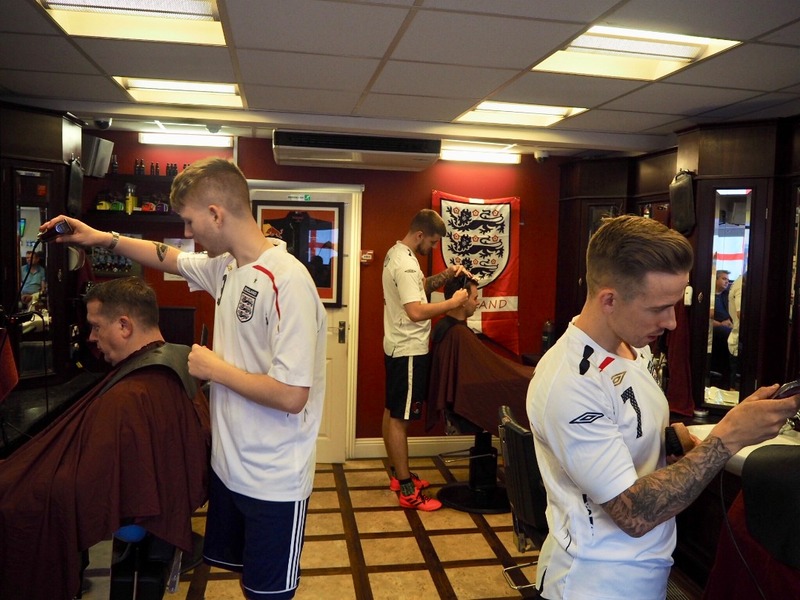 No 1 Barbers | World Cup Fun - Come On England! 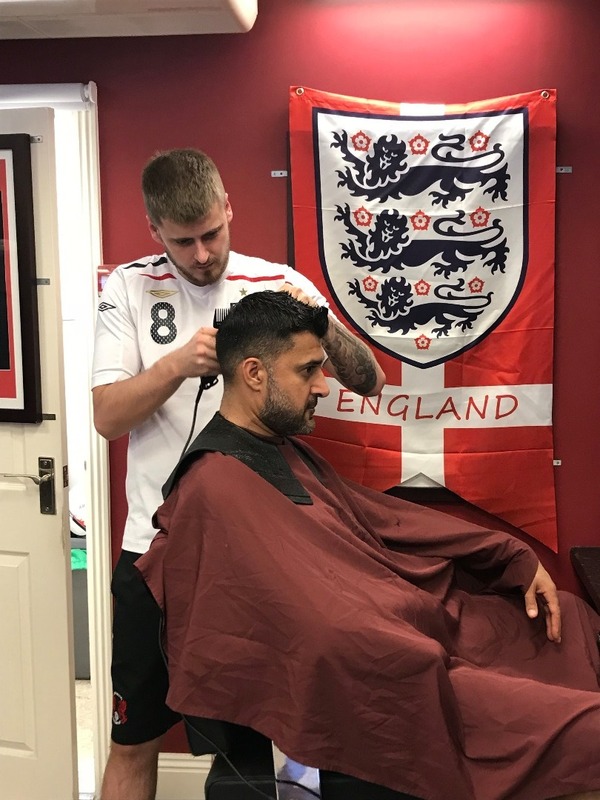 We will be showing all of matches from this summers World Cup in Russia live in the shop and to celebrate England's fantastic performance so far; the No.1 Barbers team thought we would create our own England team as a tribute. 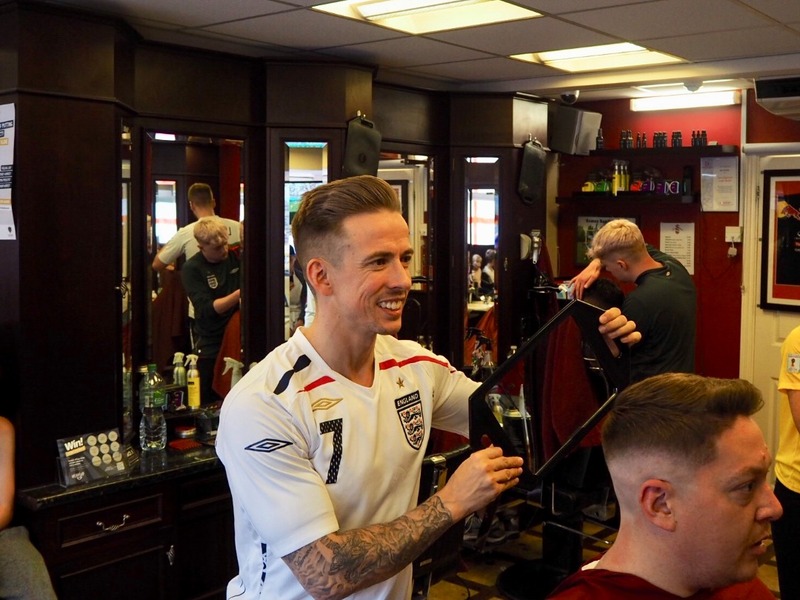 Who knows how far England can go this year!